Established in 1995 with the vision of making flying safer and more cost-effective. 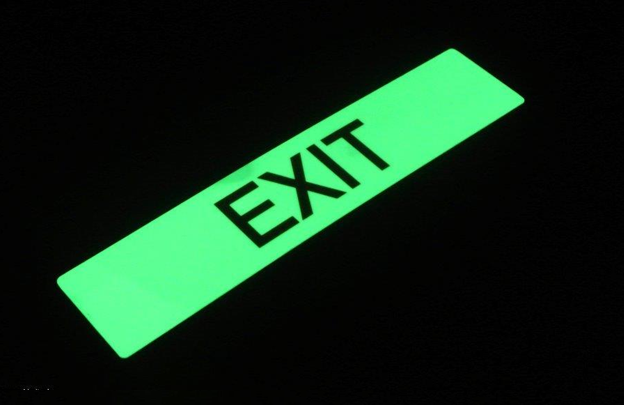 Following an unfortunate incident in 1985 which highlighted a critical need for signposting of escape routes on aircraft - STG Aerospace designed, developed, patented and certified the first photoluminescent emergency way guidance systems for aircraft. Today, the saf-Tglo® range is selected as line-fit by the majority OEMs and in service with more than 300 airlines operating over 11,000 aircraft worldwide. 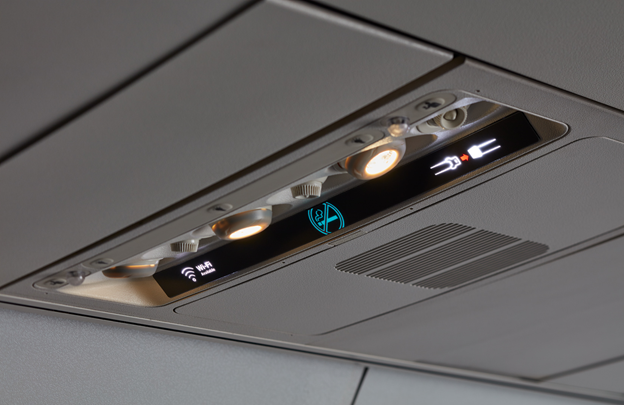 In 2011, and with over two decades of experience in producing a variety of photoluminescent signage and emergency floor path marking systems, STG Aerospace expanded into LED cabin lighting and now has the most airline-preferred retrofit LED ambient lighting solution in the market, liTeMood®. Together this innovative, simple and powerful range of LED and photoluminescent systems delivers a harmonious view of what can be achieved using light effectively within a cabin space. 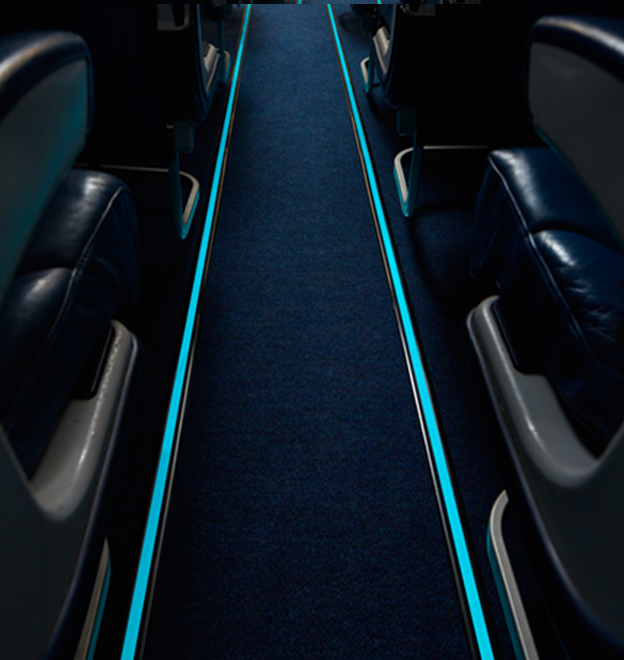 They integrate seamlessly to deliver an optimal environment that provides safety, comfort and ambience for passengers plus enhanced operational metrics for airlines and their crew. Our lighting systems are simple, reliable, easy to install and created with ease and comfort in mind. 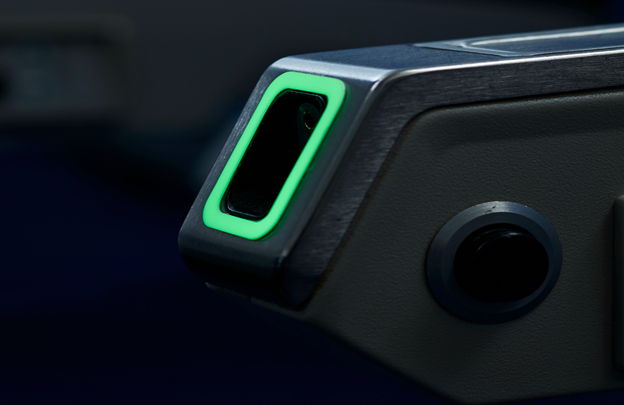 Our ethos is simple: we develop innovative and cost effective lighting solutions that deliver the best results for our airlines and their passengers. Tessa Evans has 17 years of Finance and Accounting experience. As Financial Director at STG Aerospace, she directs all financial aspects of the business including accounting practices, budgeting, financial planning, treasury management, interface with the financial community, financial analysis and monitoring of financial performance. 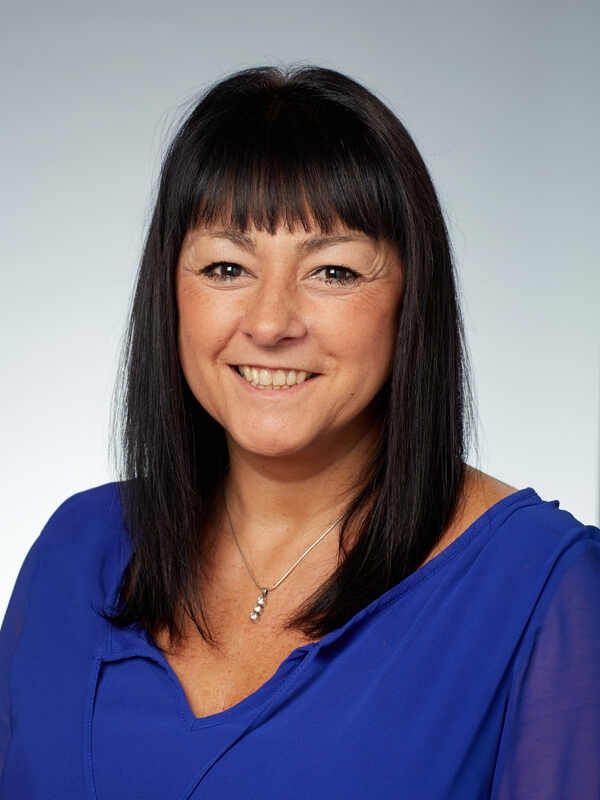 Tessa holds a degree in Accounting and Finance (BA Hons) and is a chartered accountant FCA. Appointed in June 2017, Grant has overall responsibility for the Operations and Engineering departments and for the Supply Chain team. Based at the STG Aerospace Innovation & Engineering Centre in Cwmbran, he plays a vital role in ensuring the ongoing seamless integration of all operational functions. With over 20 years’ management experience and extensive commercial exposure to customers and end users, Grant is an active champion for change. Trained in lean manufacturing at Toshiba, he holds a Six Sigma Blackbelt and is experienced in the application of total productivity concepts including Kaizen and 6S. 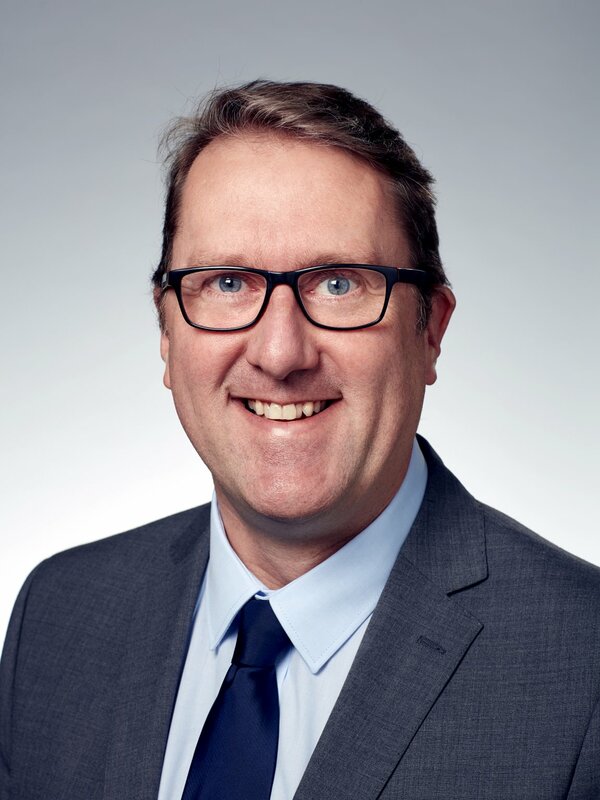 He joined STG Aerospace from NOTE UK where he was Managing Director overseeing the provision of Electronic Manufacturing Services for a broad range of industry sectors. 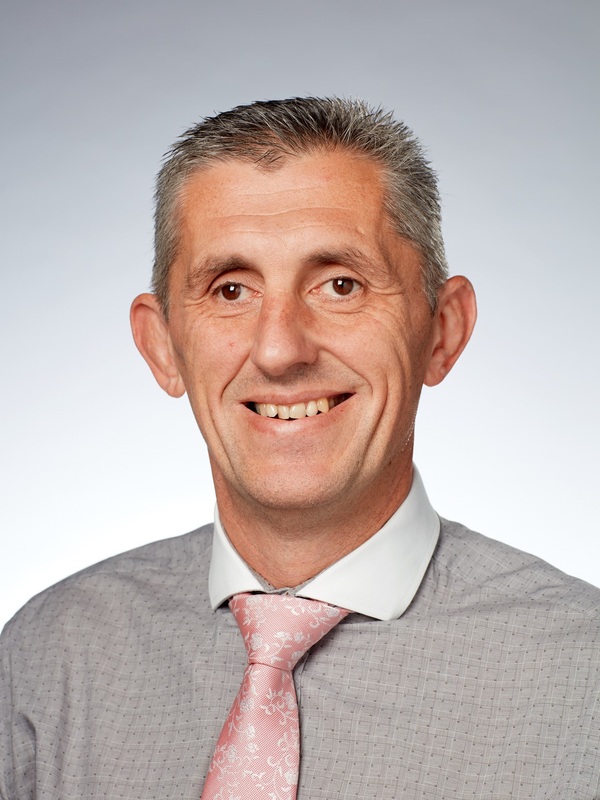 Prior to that, he held positions as UK Operations Director for the Integrated Manufacturing Services division of TT Electronics and as Manufacturing Director of ACW Technology Ltd.
Dr Sean O’Kell holds a degree in Chemistry and Materials Science and a PhD in Materials Engineering. Throughout his career, he has gained considerable experience in the development of coatings for advanced material applications. As Director of Innovation at STG Aerospace for the past nine years, Sean has been responsible for the design, development and certification of all photoluminescent products. He liaises with the key aviation authorities, operators and customers on all technical levels and is recognised as a technical expert in the formulation, testing and application of photoluminescent materials for use in aircraft and Cabin Safety. Sean is an active member of the SAE committees for Interior and Crew Station Lighting (A-20A and A-20C) and is responsible for ARP503 Emergency Evacuation Illumination document. As Director of Global Sales & Marketing, Marcus is responsible for sales & marketing management of all STG’s products and services worldwide. Marcus is driving strategic customer alignment with top OEM’s, Airlines and MRO’s involving the development, co-ordination and leadership of STG’s global growth initiatives. 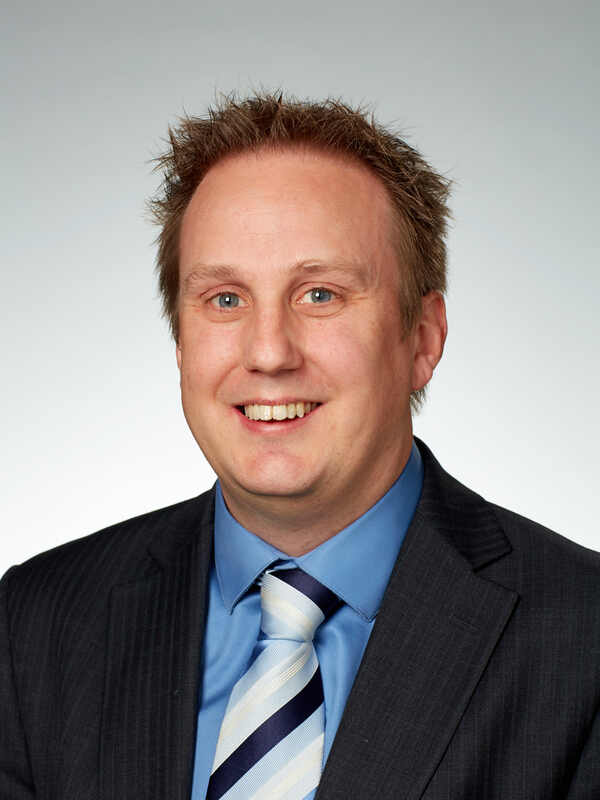 Joining STG Aerospace in July 2013, Marcus has over 15 years’ wide-ranging sales, marketing and engineering management experience in the aerospace industry, holding key positions within Tier 1 OEM’s, airlines and third party integrators. Most recently, Marcus was Regional Business Manager in Europe for Crane Aerospace group of companies, doubling regional revenues in 3 years. Prior to this, Marcus held sales roles of increasing responsibility with GE Aviation, Valmont PLC and European Aviation. As Director of Programmes, Pierre Michard is responsible for ensuring their timely delivery to support the company’s growth plan. He joined STG Aerospace as Business Development Manager in 2014 working with airlines and OEMs to identify new product opportunities. 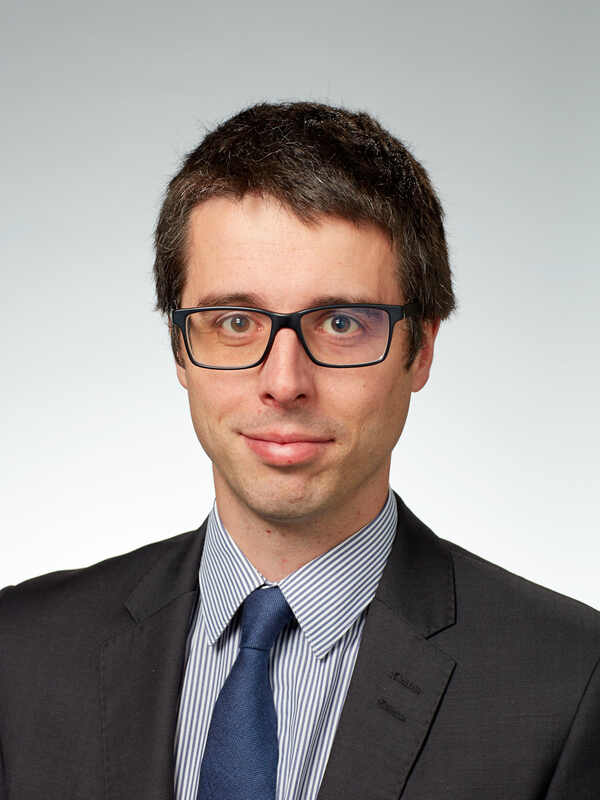 Before joining STG, Pierre was Programme Manager at Esterline managing the Entry Into Service for the sensors system package installed on the Rolls-Royce Trent XWB and TP400 engines. 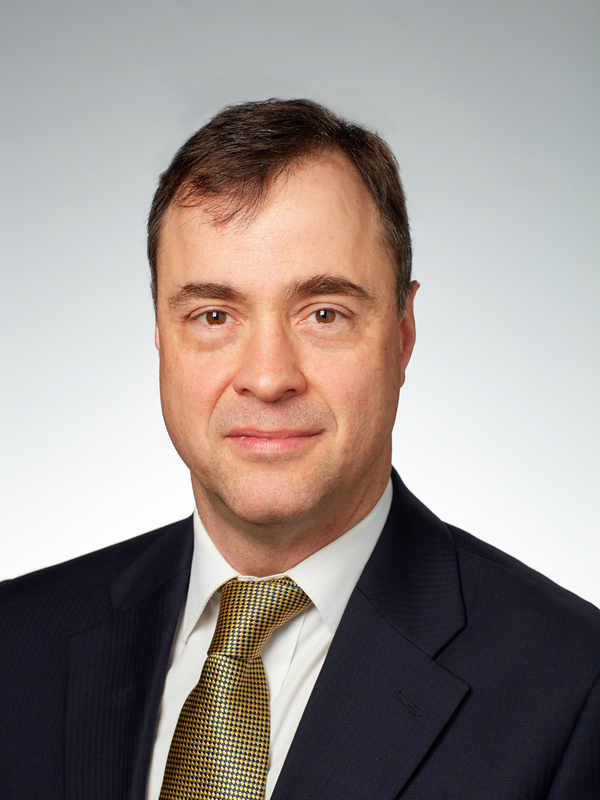 Prior to this, Pierre held different roles in the aerospace sector including NH90 Helicopter ILS Manager at the French MoD in Paris and Business Development Manager at Eltra in Hong-Kong partnering with Airbus to develop aftermarket services in China. Pierre holds an MSc. in Industrial Engineering and Management from Grenoble Institute of Technology and Universidad Politecnica de Madrid. As Head of HR, Michael is responsible for all aspects of our people function, delivering both strategic and ‘hands-on’ operational support and counsel. Michael plays a key role in recruiting talented people into our business, employee engagement and ‘best practice’ people management. He also drives our strategic people plan, together with a strong focus on talent management. Michael has over ten years’ experience of people management, with significant experience in leading change management programmes. This is within complex multi-site businesses in both services and manufacturing sectors, and negotiated in both unionised and non-unionised environments. His experience ranges from SME in growth stage to FTSE 100 in maturity stage of the business life cycle. Michael is a Fellow of Chartered Institute of Personnel & Development (FCIPD), and holds a MBA degree and a Masters in Employment Law (LLM), together with a First Class (Bsc Hons) in International Business. He has recently passed the Institute of Director’s written examinations for the Chartered Director (C Dir) programme. 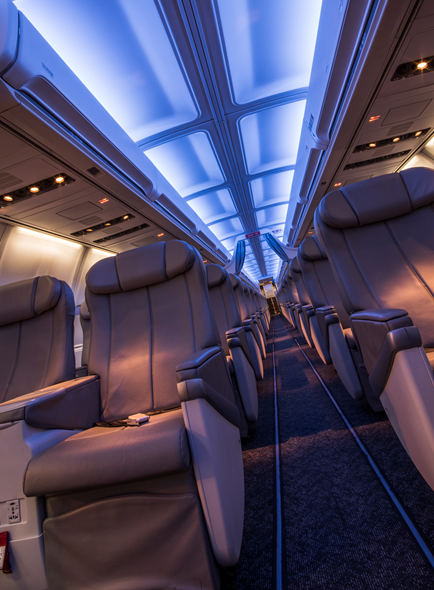 An award-winning company driven by research, STG Aerospace continues to invest in R&D and Innovation, positioning itself at the forefront of research into the impact that lighting has on airline passengers, both physiologically and psychologically. To ensure our customers benefit from our innovation we continue to invest to protect our intellectual property across all product ranges. Since 1995, STG Aerospace has used the foremost patent companies to support and secure 50 global patents granted and pending, covering all product applications and designs in aerospace. We welcome any questions you have on our innovative lighting solutions. Contact us for a chat with one of our experienced lighting solution consultants.